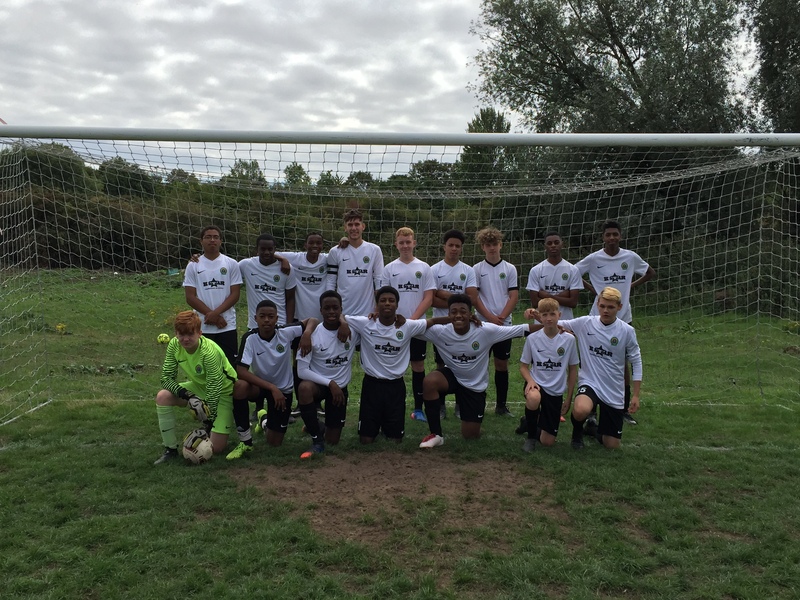 Today I was so proud of our lads, we only had 11 available after a heavy defeat midweek. We were very poor defensively on Wednesday and the previous week and there were always going to be changes at the back and today we looked far more organised and solid defensively. Every player can be proud of themselves today and today’s performance means we can be optimistic about going forward into next season. Thank you everyone for all the efforts this season. Lots of nominations for man of the match including, Daniel Lee, Thierry Gordon, Joshua Capelin, and Aston J McColgan but Owen Richards got it with a confident display in goal.